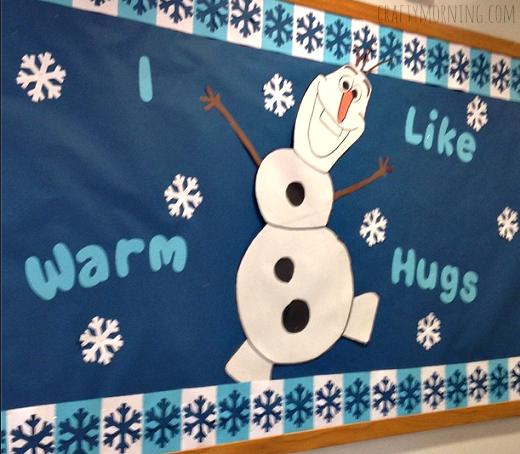 It’s winter time and one of the most popular characters is OLAF from Frozen! 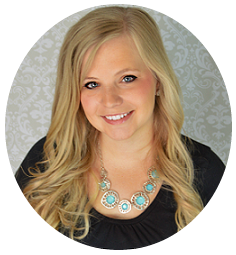 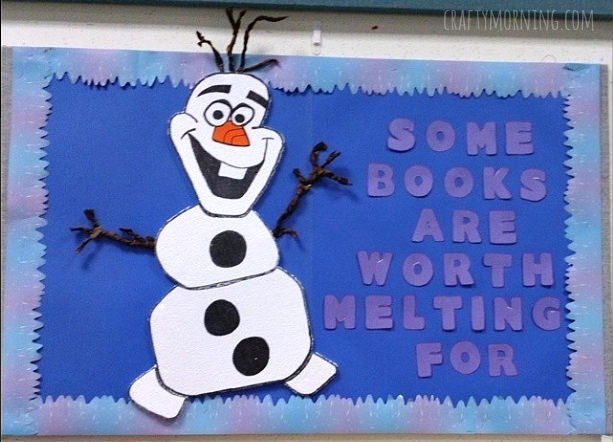 He is perfect to put up on your classroom bulletin boards to get across a message. 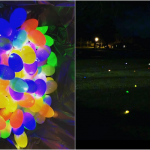 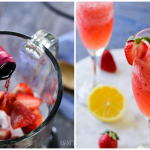 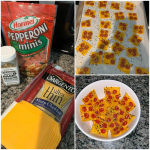 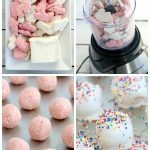 I found some really fun ones from Instagram and Pinterest so here they are! 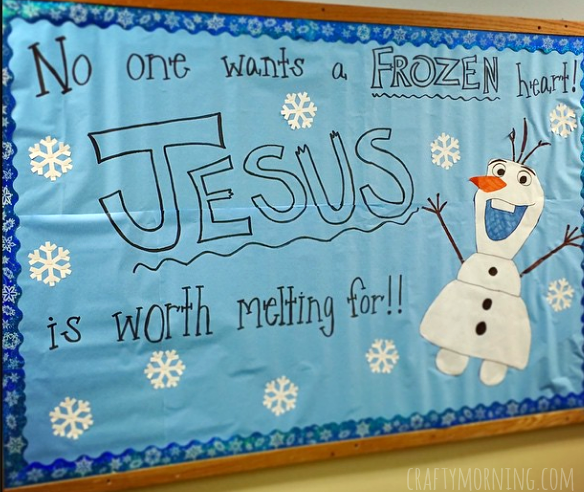 If you made a Frozen bulletin board post it on my Facebook page so I can share it! 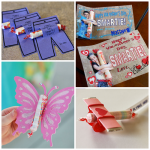 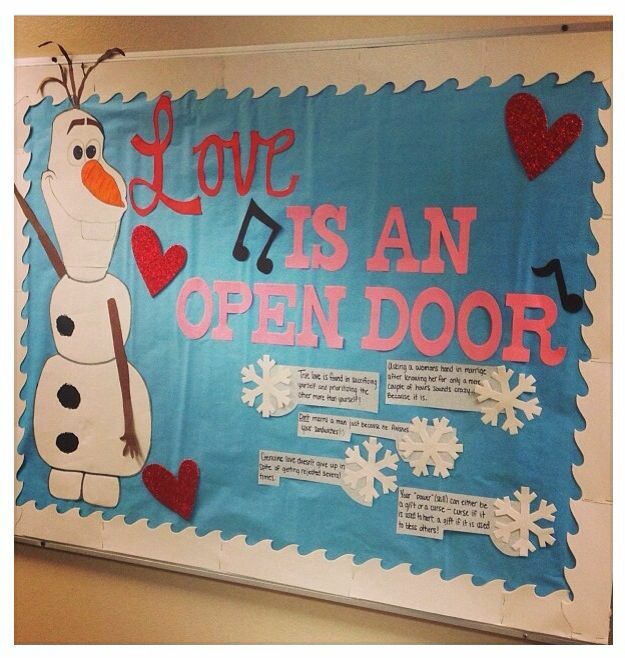 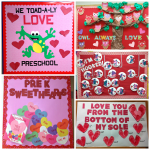 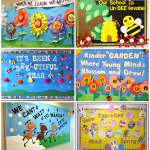 Love is an open door bulletin board – perfect for Valentine’s day! 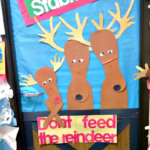 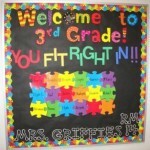 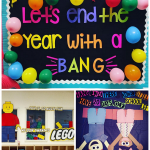 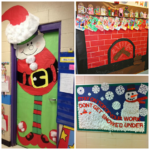 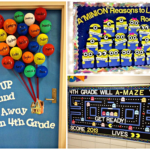 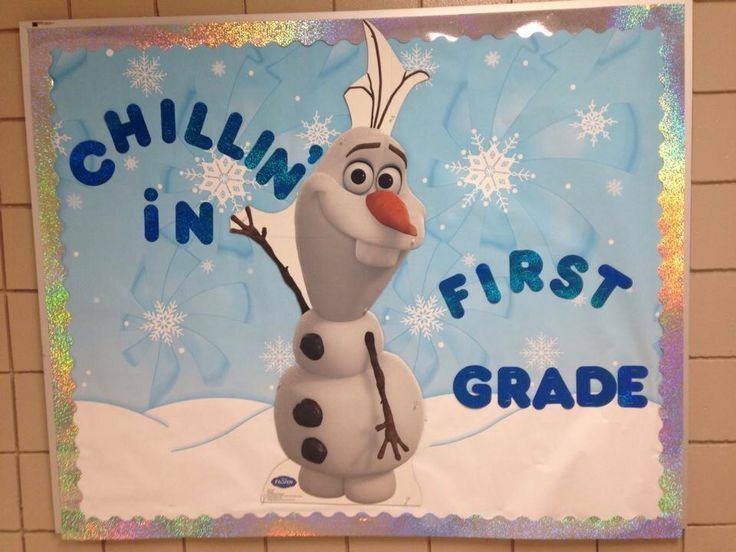 Just chillin’ in first grade bulletin board – this is too cute!